Jewellery giant Pandora has unveiled its full-year company results for 2017, citing an 8% revenue growth in local currency for the UK. The report attributes the UK’s growth to a strong performance by its eStore, the expansion of the network, and the acquisition of concept stores. 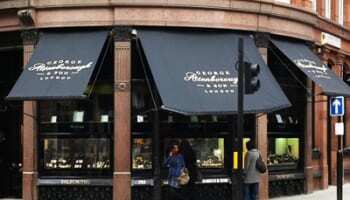 When Professional Jeweller spoke to the brand’s UK managing director, Brien Winther, last week, he said it was a challenging year from a performance and retail point of view, but the launch of the Disney collection gave the business a strong boost, as it outperformed everyone’s expectations. 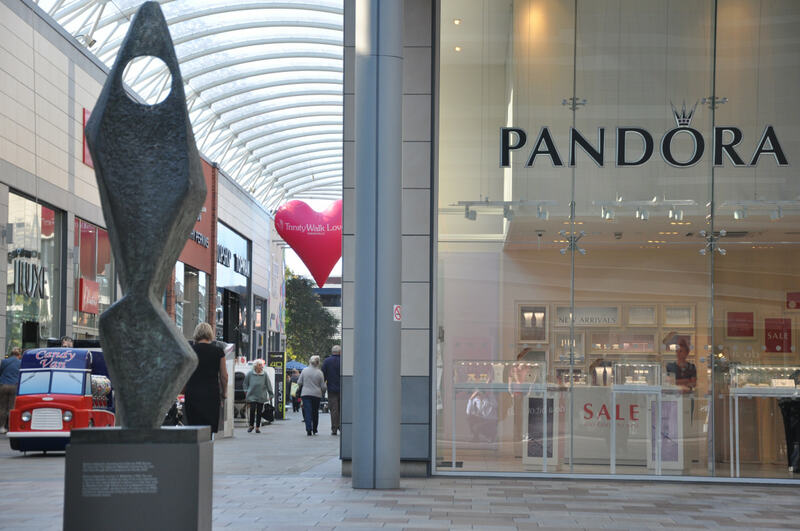 Throughout 2017 Pandora increased the number of its own operated stores quite considerably in the UK. The brand took back 14 stores from franchise partners in October, and will be taking back another three this month, and six in March. Looking ahead, the brand will be focusing even more on the retail side during the next 12 months – continuing to expand its presence in prime locations (predominantly London) and empowering store managers to take leadership of their stores and provide a personal customer experience. Globally, group revenue for Pandora increased by 12% (15% in local currency) to DKK 22,781m (£2,719m) in 2017. Revenue from Pandora owned retail climbed 42% (46% in local currency), while like-for-like sales posted a 11% growth. Revenue from EMEA increase by 13% (15% in local currency), while the Americas and Asia Pacific posted a 4% and 25% growth respectively. 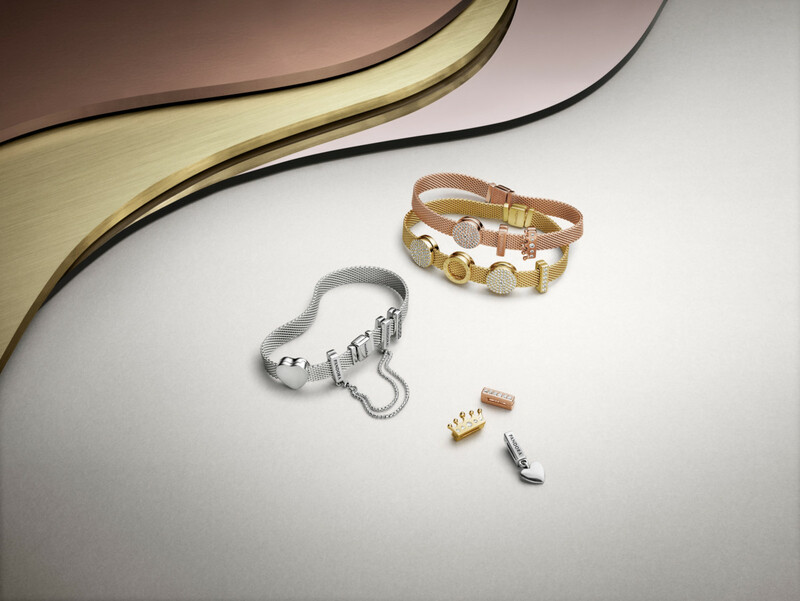 Product wise, sales from charms and bracelets both increased by 8%, while the full jewellery brand development remained on track with combined revenue from rings, earrings and necklaces and pendants up 28%. The three categories represented 26% of Group revenue compared with 23% in 2016. For the year, Gross margin was 74.5% in 2017, compared to 75.1% in 2016. Commenting on the results, Panodra chief executive officer, Anders Colding Friis, said: “2017 was a challenging and eventful year for Pandora. We increased revenue by 15% in local currency, driven by a strong performance from Pandora owned retail, and double-digit growth in local currency across all product categories. The results enable us to return DKK 6 billion to our shareholders. For 2018, Pandora expects to increase revenue by 7-10% in local currency and has an EBITDA margin of approximately 35%. 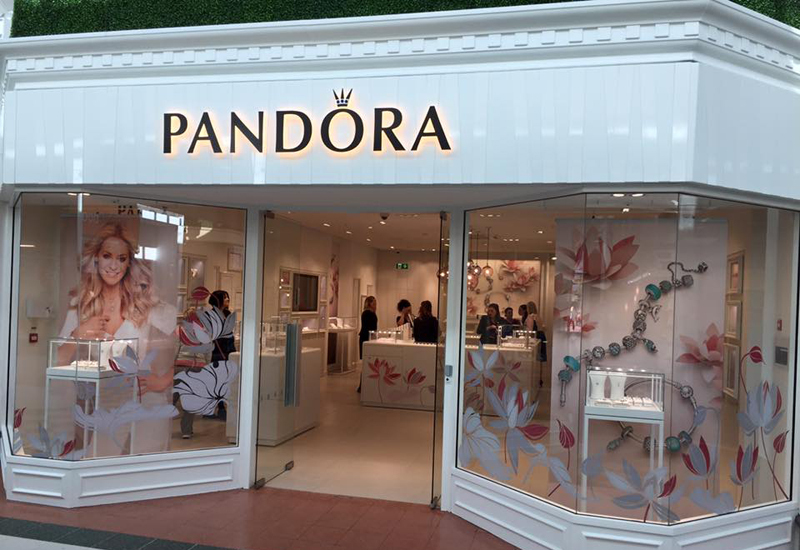 To drive sales Pandora will continue to increase the owned and operated part of the store network as well as develop and launch new and more innovative products. 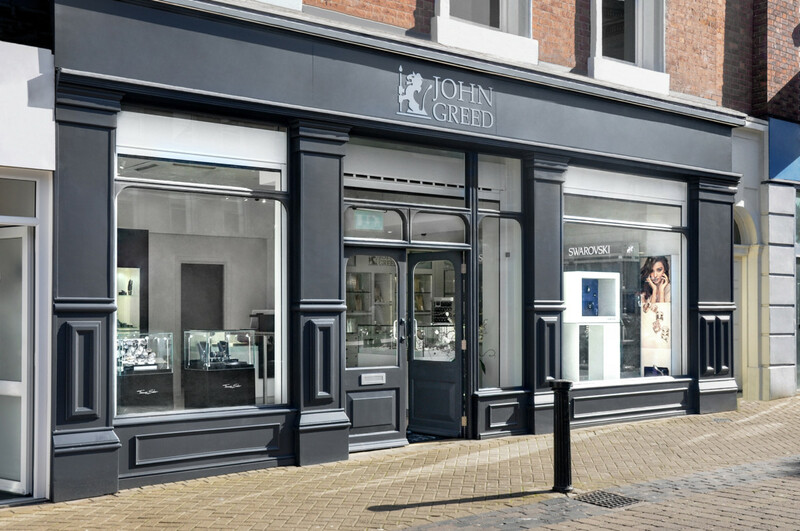 In 2018, the jewellery giant plans to continue to expand the store network and expects to add around net 200 concept stores during the year of which roughly 50% are expected to be opened in EMEA, 25% in Americas and 25% in Asia Pacific. Pandora expects two thirds of the concept store openings to be Pandora owned stores, which is in line with the company’s intentions to increase the owned and operated retail footprint. Furthermore, the brand will continue to acquire franchise concept stores in 2018 and consequently expects a full year tailwind in revenue of roughly DKK 1.0 billion from the full year effect of acquisitions made during 2017 as well as acquisition of stores in 2018.